Time for spring cleaning! It’s time to open the windows and let in the light of spring. 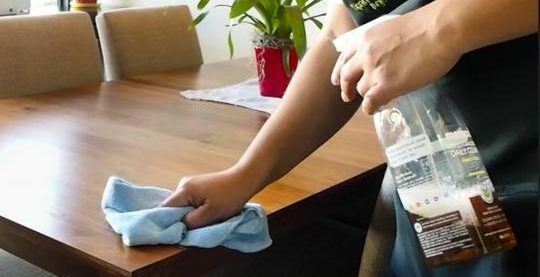 There’s no better time of year to start refreshing your home and tackling some of those chores you’ve been avoiding all winter. Grab your cleaning tools and get to work!